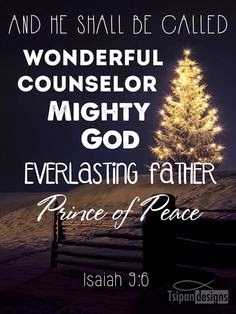 I can't help but wonder what is was like awaiting the birth of the Savior who was sent to change the world, a child with names like "Wonderful," "Counselor," "the mighty God," "everlasting Father," and "Prince of Peace." I'm so thankful Jesus continues to be all of those things, and more, as we wait for a different child that will change our own world. Counselor...We've needed great counsel. Mighty God...We still need Him to fight for us in DRC. Everlasting Father...We are SO THANKFUL He is a loving Father to the fatherless. Prince of Peace...We are grateful for the Peace that only He can provide. Wonderful. We hope you have a wonderful Christmas in awe of the One who was sent for you. I pray it truly is full of wonder and joy.